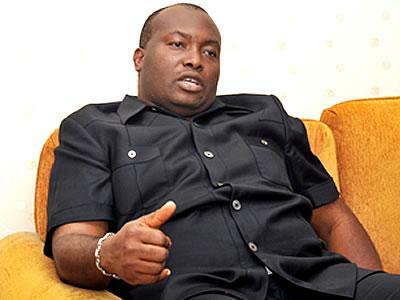 Reports say the managing director and chief executive officer of Capital Oil and Gas, Ifeanyi Uba has been released from the custody of the Special Fraud Unit after spending more than a week in confinement. Uba was accused of engaging in fraudulent activities with regards to the management of fuel subsidy funds received from the Federal Government for the importation of petroleum products into the country. The billionaire businessman was indicted by the Aigboje Aig-Imoukhuede led presidential committee on the verification and reconciliation of fuel subsidy payment and arrested on October 9 for fraud totally N43bn. The committee discovered gross abuse by many marketers. Uba was released Fridayevening after he fulfilled his bail conditions.